Brighton Radiology’s brand new CT scanner is a state-of-the-art machine with distinct advantages for both the operator and the patient. Brighton Radiology’s CT scanner is a low-dose radiation design (one of the lowest dose scanners available), so it’s safer for you. At the same time, our CT machine is capable of producing very high quality 2D and 3D multiplanar images. 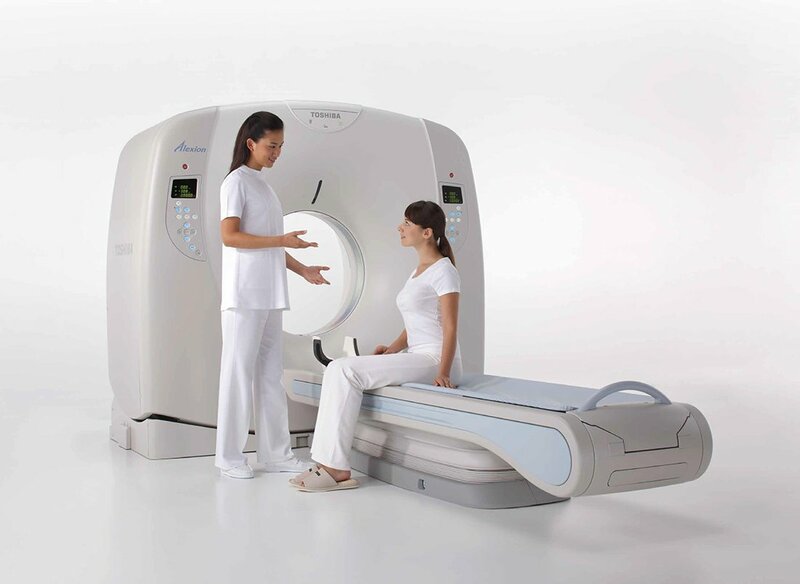 The CT scanner used by Brighton Radiology is more friendly for people who suffer from claustrophobia. The scanner is also located in a relaxing room with abundant natural light. Brighton Radiology’s CT scanner is ideal for imaging skeletal or bone-related injuries and other disorders. Bookings – both urgent and non-urgent – can be made by calling Brighton Radiology directly on 9592 3319 or by going to our appointments page.